We’ve all been there – tossing and turning all night, unable to switch off no matter how tired we are. Then anxiety hits as you worry about how on the ball you’ll be when the alarm clock rudely awakens you, and you lie there helpless, counting down the number of hours sleep you’ll actually get. We’ve all heard about the age-old remedy of a warm cup of milk to help you off to the land of nod, but does it actually work, or is it just an old wives’ tale? There is actually plenty of scientific proof to support milk as a great bedtime drink. Milk is particularly high in the amino acid tryptophan, which is also present in foods high in carbohydrates, which is why you feel drowsy after a big meal. Once tryptophan is consumed, it is converted in the body into the natural hormone melatonin, which regulates the body’s sleep state. 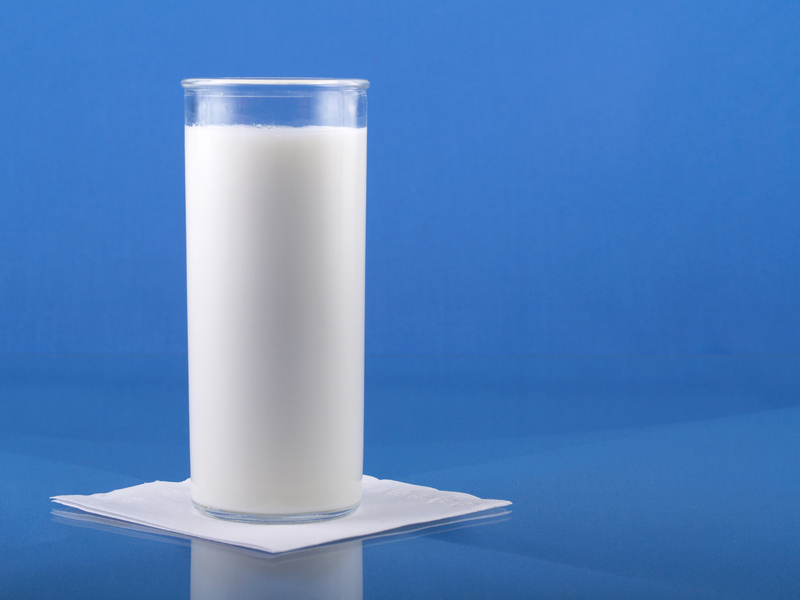 So drinking milk before bed boosts our melatonin, and therefore our sleepiness. A surprising remedy to induce sleepiness, as coconut water is often regarded as an energy-boosting beverage. However, don’t necessarily believe every advert, because it also has plenty of contents that can help you sleep better. 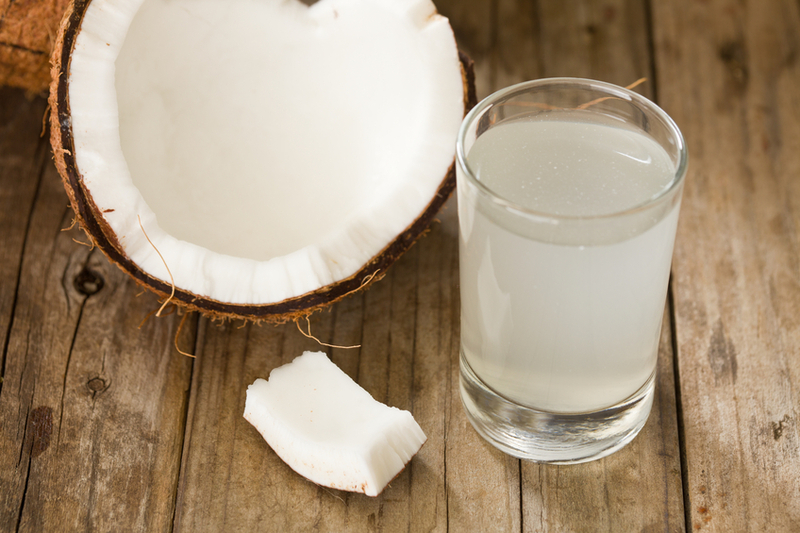 Coconut water is rich in potassium and magnesium, which are well known to help relax muscles. 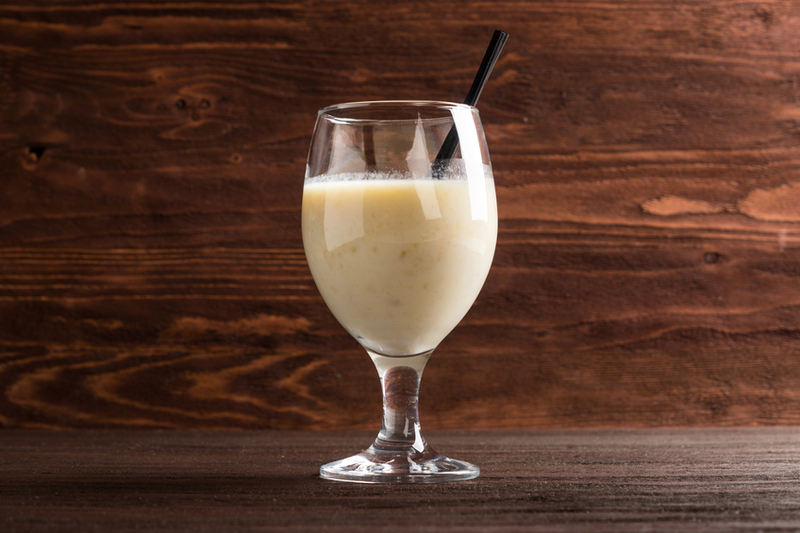 This drink also contains a pinch of vitamin B, which is known for helping reduce stress – a pretty good combination if you ask us. Another fruit making an appearance in the list is the banana, which can be made quite easily into a delicious and sleep-aiding night-time drink. 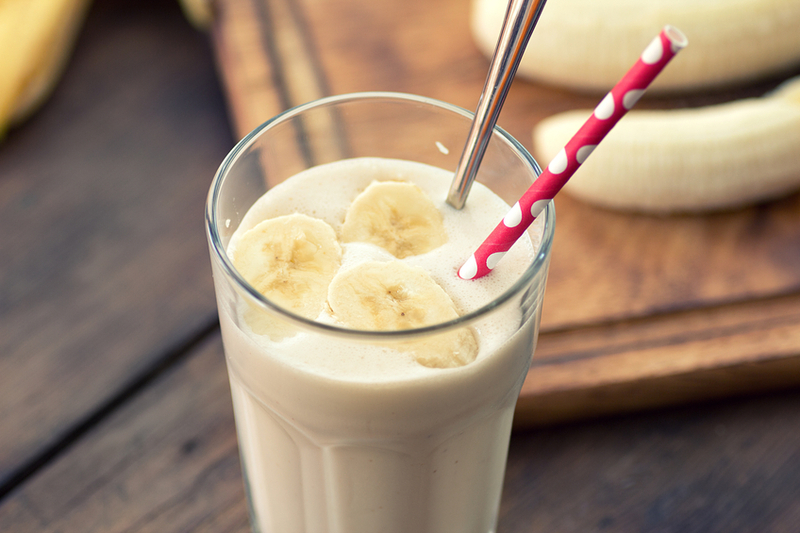 Bananas are very high in potassium and magnesium, meaning they are fantastic if you want to relax. This is why you will often see athletes or people in training eat them shortly after exercise. While suggesting regular green tea would be counter-productive, decaf green tea is a great drink to help you off to sleep. 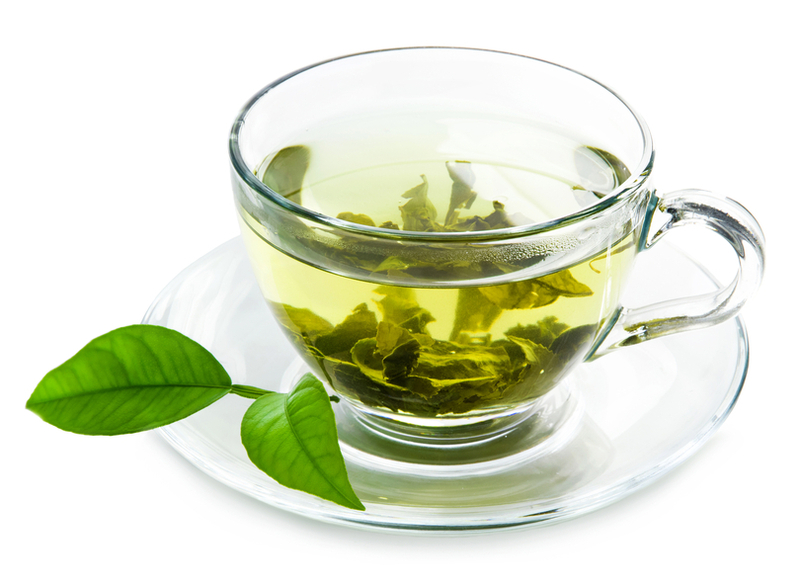 Green tea contains the amino acid theanine, which has been proven to help reduce stress and in turn promote good sleep. Best known in the UK as Horlicks, malted milk is essentially germinated cereal grain that has been dried out. The extract of malt is the main ingredient. Its snooze-inducing powers are well known, with Horlicks marketed as a drink that’s perfect to drink before bed, and this is certainly the case. Malted milk contains a good source of vitamin B, iron, zinc, magnesium and phosphorous. This concoction of minerals is great in helping your body relax, so a great choice in helping you wind down. Whether it’s a burger and chips, a curry, a Chinese or a bucket of fried chicken, they all tend to contain plenty of saturated fats, colourings and additives, all of which aren’t exactly going to agree with your digestive system. Fats stimulate the production of acid in the stomach, which means you’ll have increased chances of indigestion and heartburn. Obviously, junk food isn’t exactly good for you, as the name suggests, so regular consumption will also lead to weight gain. Obesity is one of the reasons for increased snoring as fat around the neck tightens our airways. Probably the most obvious inclusion in the list is caffeinated drinks. However, plenty of people still manage to disrupt their sleep by consuming them. What people don’t realise is that caffeine absorption isn’t instant – in fact, it might not take hold until more than an hour after consuming. This means that people might think they’ve given themselves long enough for it to wear off when in fact it is still very prevalent. If you are planning on wolfing down a full roast dinner during the evening, make sure you give it a few hours before you head off to bed. You need to give your body plenty of time to digest food. Just like the issues with fast food, this inability to properly digest can lead to indigestion or heartburn, keeping you awake. Red meats are particularly high in protein, which is a food type more difficult than most to contend with before bed. Consuming these before bed forces your digestive system to work overtime, which can cause discomfort. Foods rich in protein can also contain tyrosine, an amino acid that stimulates the brain – the last thing you want when you’re trying to relax. Unsurprisingly, chocolate isn’t a fantastic choice before bed either. Obviously, choosing to munch down a food high in sugar and fat isn’t a great decision when you’re planning to sleep shortly after. Dark chocolate – while it has antioxidant benefits – can contain relatively high levels of caffeine that can keep you up at night if you’re sensitive. It also contains theobromine, a compound with caffeine-like effects. These tips were brought to you by SleepyPeople.com.